When Algonquin kicked off its winter semester on Jan. 7, hotel management student Gurpreet Kaur, 18, found her transition to Canada and Algonquin quite boring and cold. Kaur is an international student from India who arrived in Canada on Jan. 6, one day before classes, to learn about the hospitality industry. But she is finding the Canadian weather difficult to get used to. Kaur is not alone. 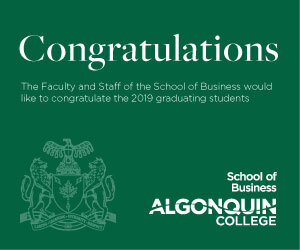 The January intake at Algonquin can be difficult for some new arrivals as they see most students are already half way through their studies for the year. Kaur is feeling the effects of this, especially because people are busy with their own friends. “I came early to finish with all the necessities but after that I was bored because everyone was with friends and I was alone,” said Kaur. She went on to connect with three girls from her program who where all from India which felt “so nice” for Kaur as it reminded her of home. She hopes to continue to grow and connect with more people in her program. “I can’t wait to make new connections,” said Kaur. As a recent high school graduate, Kaur is finding that living on her own to be stressful; she always had her parents for back-up. Hoa “Rose” Nguyen shares Kaur’s feelings. 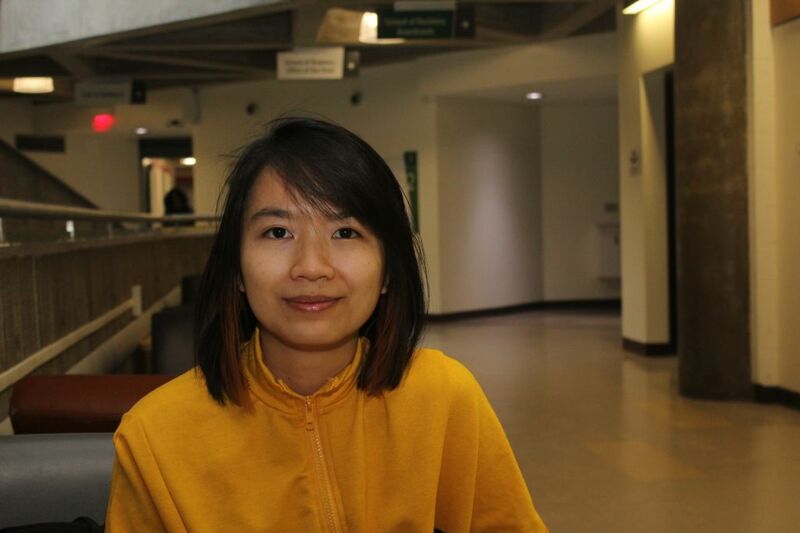 She is a 25-year-old international student from Vietnam who came to the college and Canada to learn English. Although she came with her brother, she finds it lonely at times not being around her family, though she talks with them through social media to connect. “I miss home because I was here for Christmas,” said Nguyen. The flight to her home country is more than 14 hours long so traveling alone can be quite lonely and Nguyen wasn’t ready to make the trip by herself. Despite the loneliness that Nguyen deals with, she also suffers from the same problem as Kaur — the weather. Canada is a cold country, but it makes up for it with its warm hospitality. For most, the friendliness level in Canada is unheard of, but, for some it can be a little unsettling. Christie Kosman is from Indonesia and has lived in Canada for three years, two of the years being spent at Algonquin. The 21-year-old animation student finds Canada too friendly at times; she is used to being cautious about talking to strangers. “It’s hard to adapt to the friendliness,” said Kosman. Indonesia has a higher crime rate than Canada so people in her home country are cautious with each other and no one really talks to strangers. She sees this as somewhat of a culture shock and when first arriving, finding the friendliness to be scary, sometimes often wondering whether she should reply. 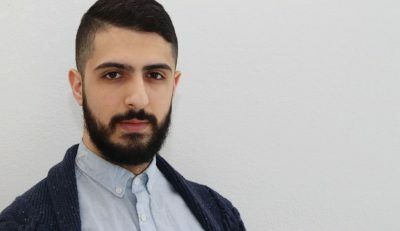 International students adjust to harsh — and soft — realities of Canada Reviewed by Joshua Ambar on February 8, 2019 .